The Eliminator and the second Qualifier will be played at the MCA Stadium in Gahunje on May 23 and May 25 in the upcoming season of IPL. With Chennai Super Kings and Rajasthan Royals returning to Indian Premier League this season after a hiatus of two years, Rising Pune Supergiant, who reached the final of the tournament last year against Mumbai Indians are not a part of India’s premier T20 league. But in spite of Pune not being one of the 8 franchises in the IPL, they will still get to host two matches in the upcoming season. 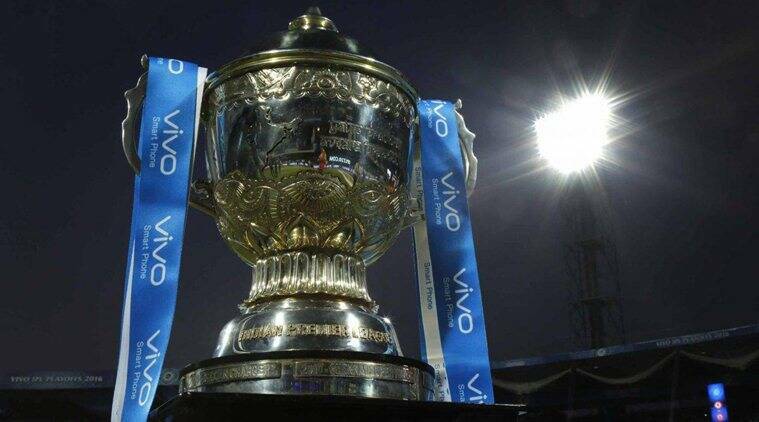 The IPL governing council has decided to allot the two of the playoff matches, the Eliminator and the second Qualifier, to Maharashtra Cricket Academy in Pune. Earlier, the acting president of the BCCI, CK Khanna, had informed that the 2018 IPL playoff matches would be held in the city. The two games will be played at the MCA Stadium in Gahunje on May 23 and May 25, as per the report. According to the rules, the eliminator and the second qualified are usually hosted at the home venue of the previous season’s runner-up. But with RPS being defunct this year, other state associations, including those of Bengal and Uttar Pradesh were pushing to host the games in their stadium. “For the play-off, there was a suggestion that since Rising Pune Supergiant (now defunct) were the runners-up last time, we should give first priority to Pune,” IPL chairman said after a governing council meeting on Friday. He further added that if the stadium is ready, then the two matches will be played there. “If the stadium and the wicket are ready, the first priority would be given to Pune, if not, then we will consider Kolkata for the playoffs,” he said. The 2018 season of Indian Premier League will kickoff from April 7 with defending champions Mumbai Indians taking on returning CSK.